5.96 ACRES - Beautiful and desirable lot! 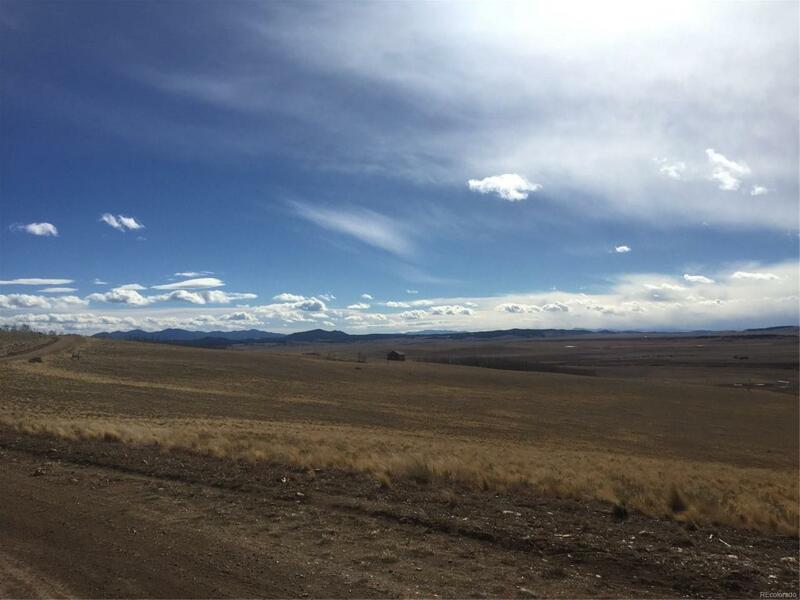 Great mountain location less than three miles to highway 285 offering a mix of rolling pastures, gently sloping terrain and mature aspen glens. Easy access via county maintained roads. Offered by Thrive Realty, Ltd..